The holidays are fully upon us, and everyone is running around the city to finish Christmas shopping or attend holiday parties. 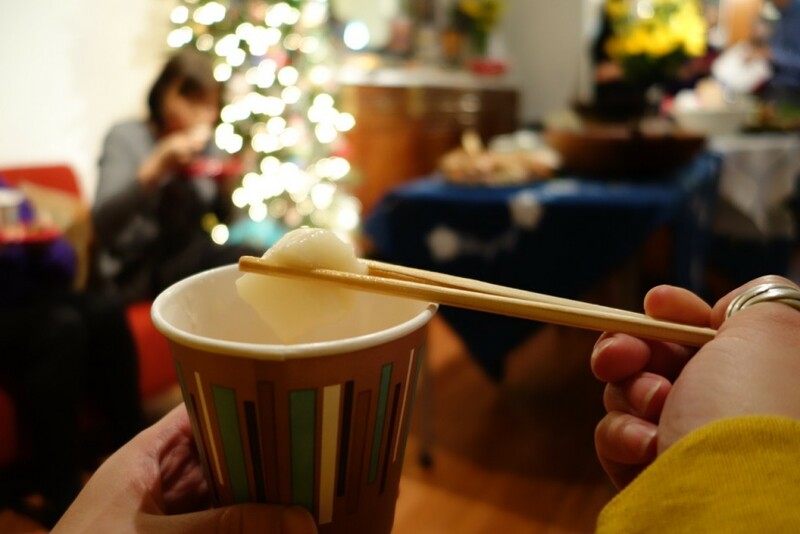 If you’re Japanese – or a huge fan of Japanese culture and cuisine – one of the many items on your end-of-year to-do list is to prepare for Oshogatsu, or New Year’s Day, the most important holiday in Japan. Oshogatsu means a fresh start for the Japanese, so the days leading up to New Year’s Eve are busy in preparation of getting rid of things associated with the old year and welcoming new opportunities. 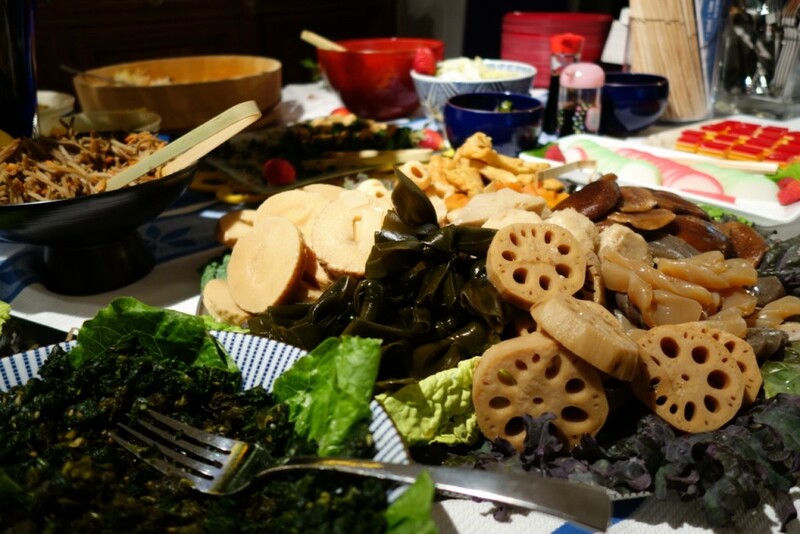 Of course, food is a huge part of the holiday tradition, so in addition to cleaning their homes thoroughly and settling unfinished business, the Japanese prepare a New Year’s feast known as osechi ryori. 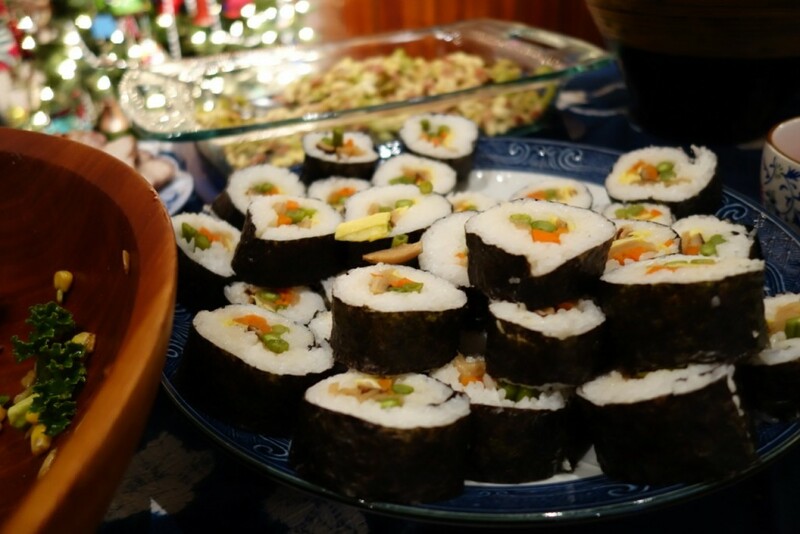 Typically, these special meals are prepared and stored by New Year’s Eve so that no one needs to cook during the three days of the New Year’s celebration, until January 3. Keeping the Japanese tradition alive here in New York, these boxes are for sale throughout the city. 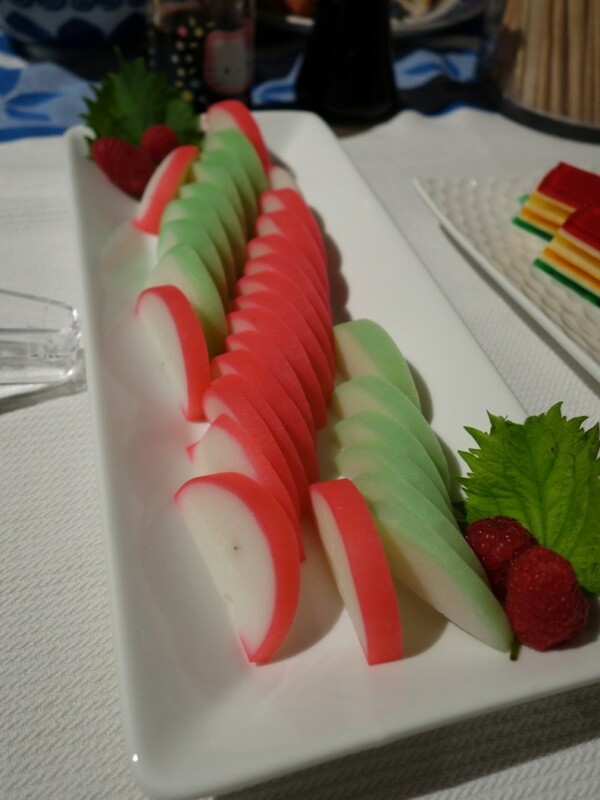 Welcome the New Year with auspicious Japanese cuisine and celebrate new opportunities in Japanese style. The Japanese mega-market has four remaining types of jubako for sale ranging in price from $314 to $482. You have until end of business on Wednesday, December 14 to receive a 10% discount, but there is no deadline to order. The catch: You must order and pick up your osechi in person at Mitsuwa’s customer service desk. 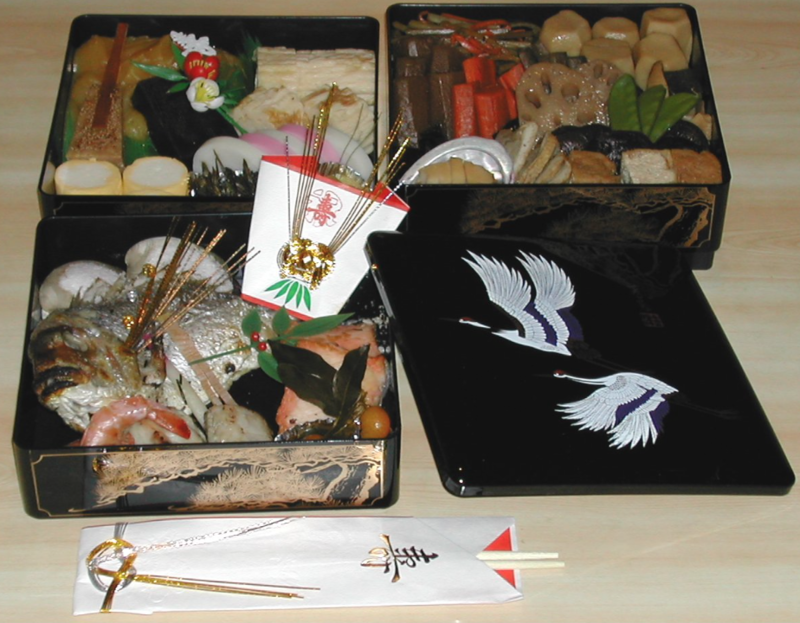 There are six choices of osechi jubako ranging in price from $25 to $150. The online order deadline is Sunday, December 25, and the orders will be available for pickup on Saturday, December 31. You can order Katagiri’s osechi ryori set ($275) by phone or in person, and the store can deliver if you live in Manhattan. But hurry – there are only 12 sets available! Pick up: Friday, December 30 from 6:00 p.m. until 7:00 p.m. and Saturday, December 30 from 9:00 a.m. until 11:30 a.m. The Nippon Club has three choices of osechi ryori jubako available in limited quantities ranging in size and price from $217.75 to $435.50. Click here to print the order form (in Japanese). Deadline to place your order is Tuesday, December 27. Restaurant Nippon has been providing housemade jubako for more than 50 years. Each box is $380, and individual ingredients are also available for sale. Supplies are limited, so order soon. 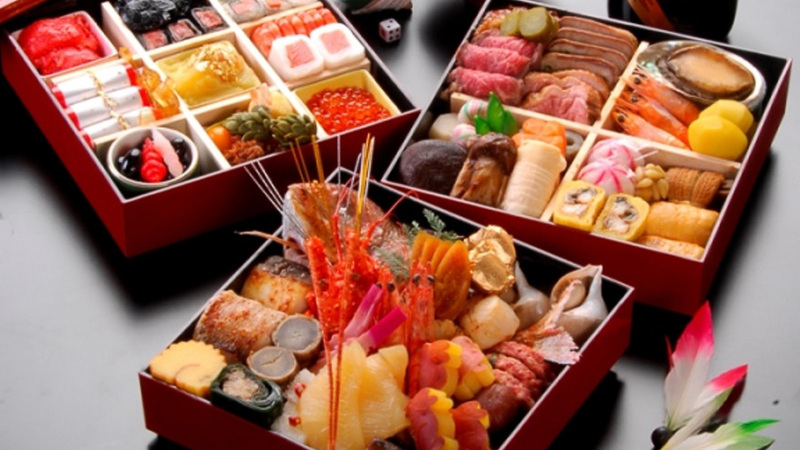 Wasan is taking orders for osechi at $215 each if you need a box. If you have your own box, the charge is $200. Supplies are limited, so call now! Starting Friday, December 23 Sunrise Mart will have packaged osechi ingredients such as konbumaki, datemaki, kurikinton, shrimp, and more available for purchase. 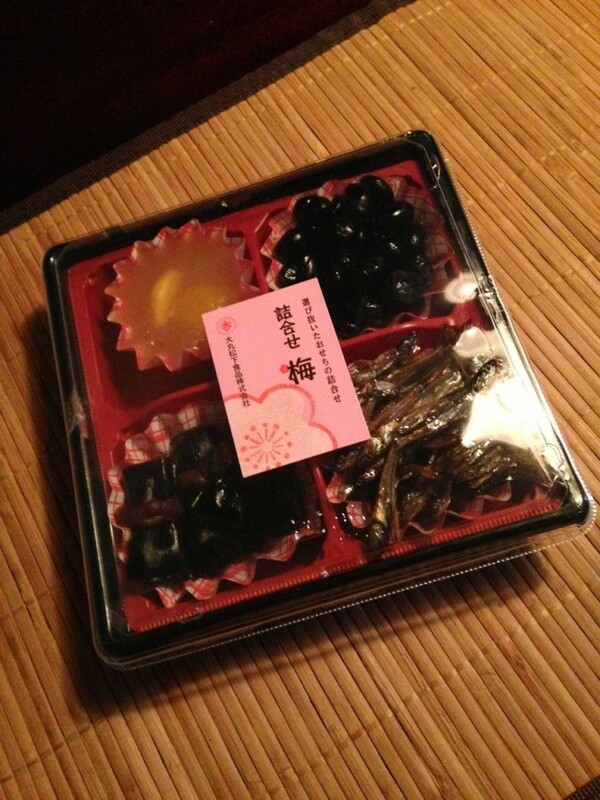 They will have a limited number of osechi sets during the week of Christmas, but they do not take reservations. The sets are first come, first served while supplies last. 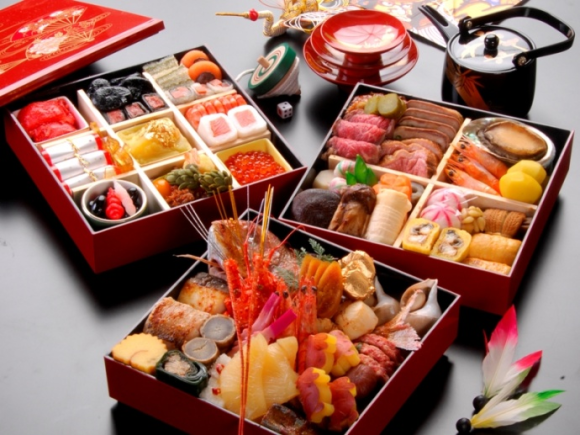 Like Sunrise Mart the Dainobu locations will have packaged ingredients that you can use to create your own osechi jubako without having to cook everything from scratch. Estimated date of availability is the week of December 19. Dainobu will not have pre-packaged jubako. Once again Hakubai is serving osechi ryori on January 1 and 2 featuring a special menu by Executive Chef Yukihiro Sato. There are three seatings on January 1: 10:30 a.m., 1:30 p.m., and 6:00 p.m. There is no dinner on January 2; the seating times are 10:30 a.m. and 1:30 p.m. The cost is $200 per person plus tax and tip. Reservations required. In addition to the osechi ryori sets available for order, Restaurant Nippon will also serve osechi meals in the restaurant on January 1. On New Year’s Eve, Restaurant Nippon will serve toshikoshi soba. Reservations are encouraged. Sakagura is accepting pre-orders for its housemade toshikoshi soba for two for $25 (tax included) through 4:00 p.m. on Wednesday, December 28. The soba will be available for pickup on Saturday, December 31 between 4:00 p.m. and 10:00 p.m.
Next Next post: The 2016 Japanese-Themed Holiday Gift Guide!